You have been dreaming about flying a personal jetpack for way too long. Your wait is finally over! Jetlev Technologies, Inc. is proud to introduce the Jetlev R200, the recreational jetpack that almost anyone can enjoy over water. It is designed for safety, stability, ease-of-use, and precise and effortless flight controls. Learn basic flight with video-assisted training on land and as little as six minutes of on-water instructions. No other flying device even comes close to the Jetlev R200’s stability, agility and ease of use. 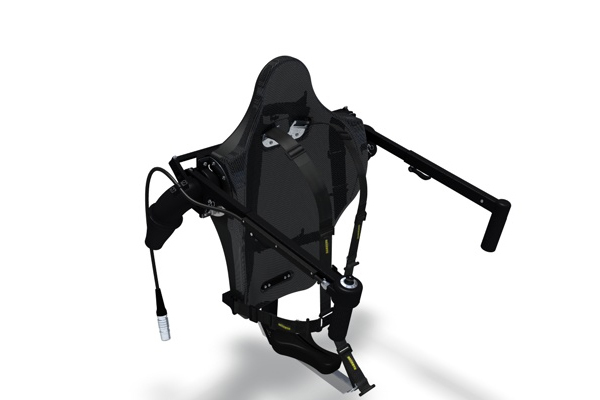 Feel as one with the jetpack when you fly, and experience levitation flight so stable that you feel as if you are suspended on cables. The three-dimensional degree of freedom will thrill and enthrall you like nothing else you have ever experienced. You can fly over deep open water with the assurance that it is one of the safest power sports ever invented.